In Oklahoma City, car accidents causing personal injury can occur when you least expect them. Being injured can cause a significant amount of emotional, mental and physical pain. If you are hurt because of the carelessness of someone else, you might need the assistance of a personal injury attorney. A personal injury lawyer handles claims that occur when someone was negligent, resulting in injuries. Some of the cases might include medical malpractice, car accidents, defective products or work injuries. Your attorney will help you receive compensation for your injuries. 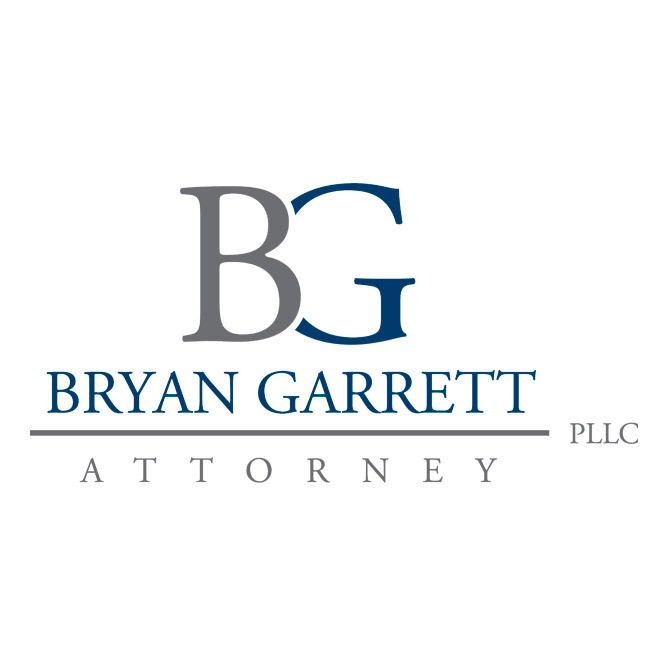 If you need a personal injury attorney, you should ask for a free consultation to discuss your case. When you go to your appointment, your lawyer will ask you to tell him exactly what took place when you were injured. You need to bring copies of the police report, and you need to bring your hospital bills. You also will want to have copies of medical records, photographs and statements from witnesses. You should bring anything that pertains to your case. Your lawyer will want to know the date that the accident occurred, and he will want to know how many days of work you have missed. He will also ask you about any insurance policies that you have, and he will want to know if you have talked to any of your insurance companies. After you tell the attorney what happened, he will probably ask questions related to the incident. The questions might be difficult for you to answer, so stand strong, and answer the questions honest and straightforward. Your lawyer will review all the information to see if you have a legitimate case. When you hire a lawyer in Oklahoma City, you want him to be someone you trust. Therefore, when you speak with your attorney about your case, you need to get to know him. He needs to be someone who makes you feel comfortable, and he needs to be reliable and dependable. Your attorney might want you to sign a consent form so that he can have access to your medical records. He will want to know the extent of your injuries, and he will ask you about your prognosis. After your lawyer has heard all the facts, he will agree to take the case, or he will decline to take the case. Before you hire an attorney, you need to discuss the fees involved. Many attorneys will not charge you a dime unless your case is won; therefore, you will not be required to pay any out of pocket expenses. You need to ask him what percentage of the compensation he will take. If you agree to hire the lawyer, he will tell you how to proceed. Most lawyers will want to settle out of court, so your attorney will determine an adequate compensation amount. You might be able to receive compensation for medical bills, emotional trauma or loss of income. Your attorney will then work hard to get you the compensation you deserve. Being hurt in an accident is an upsetting and stressful experience. If you have been injured because of carelessness, you should call a personal injury lawyer to help you put this unfortunate instance behind you and get on with your life.